Kings and queens sleep here! 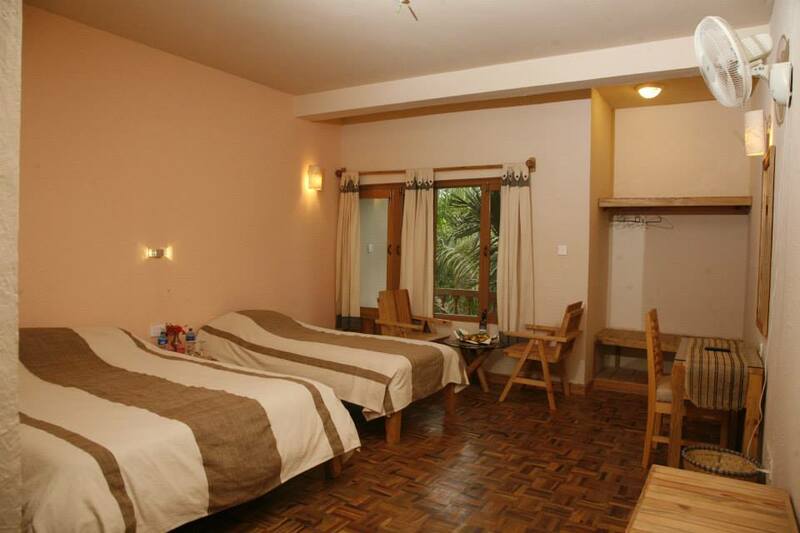 Chitwan Paradise deluxe rooms are decorated and furnished to ensure your comfort and pleasure in Nepali Style. You will find almost all modern amenities . Ground floor rooms have patio and and upper floor rooms have private balconies. Deluxe Double and Deluxe Twin rooms are intended for double occupancy, meaning for two people sharing the same room.